Water View! 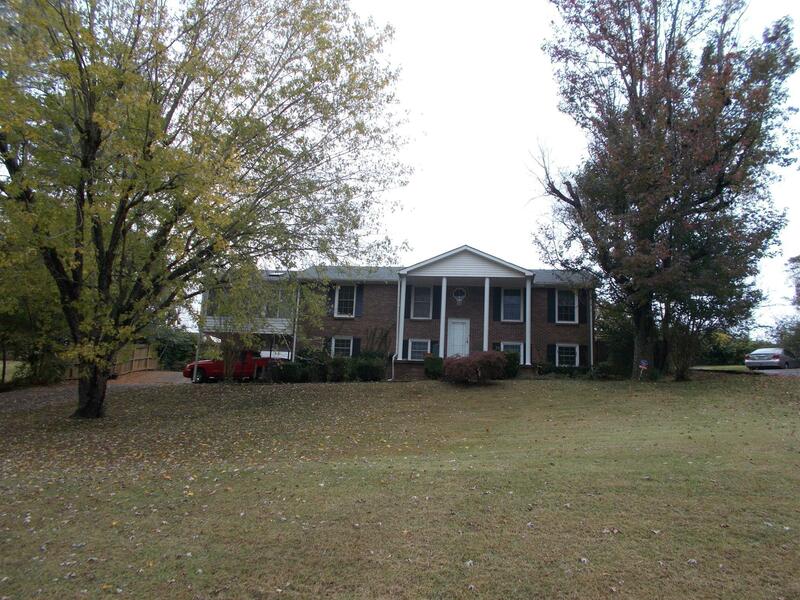 All brick home with 3-4 bedrooms, den, plus a sun room. Bay windows and granite counter top in kitchen. One car attached, 2 car detached garage plus a 2 car carport. Paved drive. Huge walk-in closet in master bedroom. Large den downstairs. Lots of upgrades: Roof less than a year old. Hot water tank only a month old. 2 HVAC units.